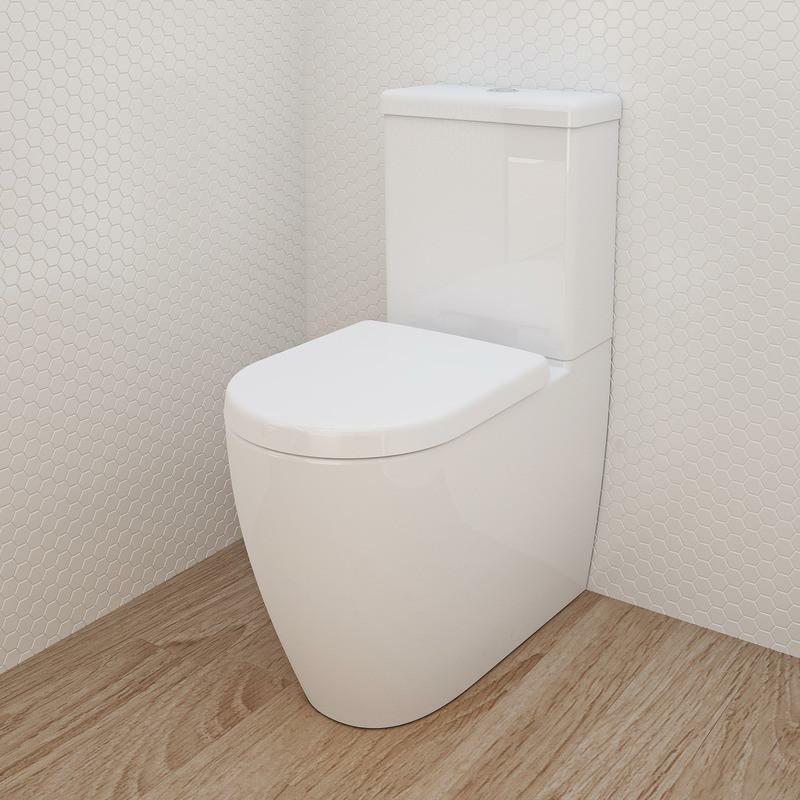 Urbane Wall Faced Toilet Suite is a modern clean looking and functional toilet suite. 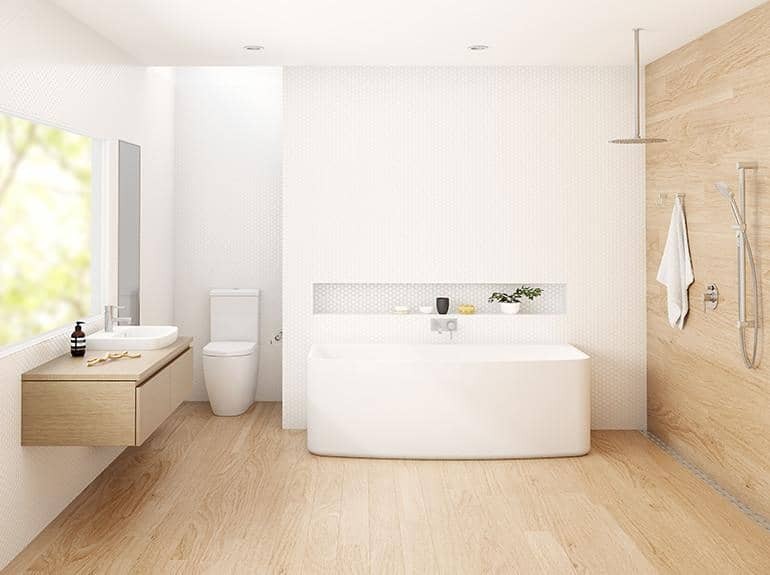 Balancing high performance and style, our Urbane range achieve universal design to fit a range of bathroom spaces. 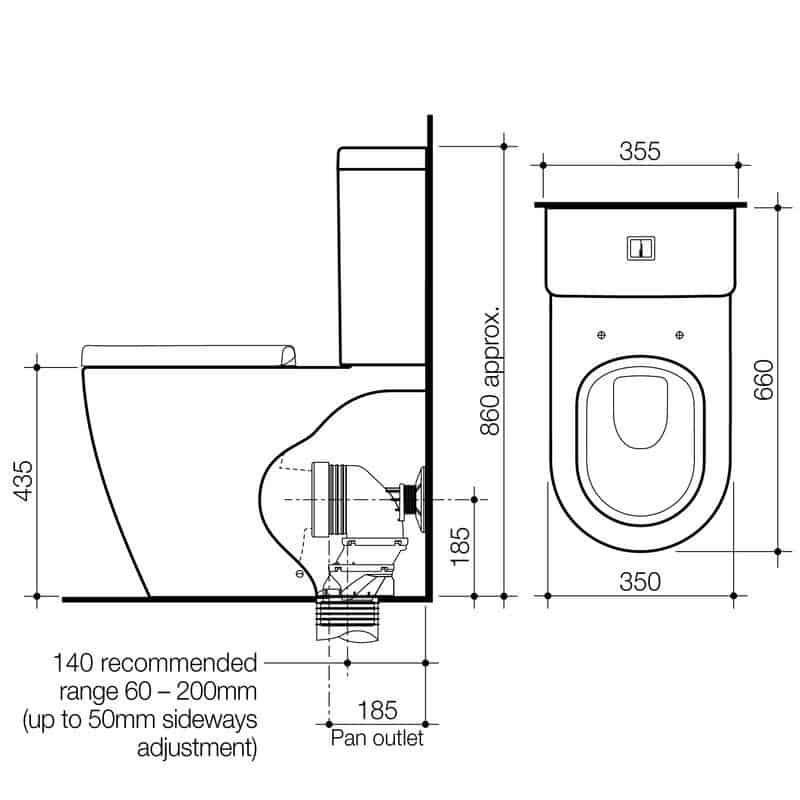 Consequently Clever craftsmanship, combined with optimal hygiene control results in a very stylish toilet suite with long life and minimal maintenance.